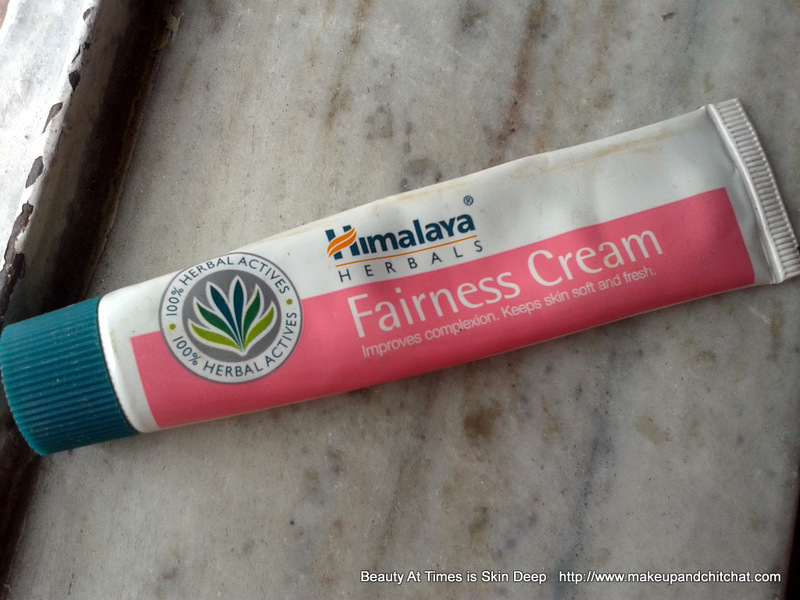 Himalaya Herbals Clear Complexion Whitening Day Cream Review, price. I had told you earlier that fairness products make me uncomfortable. But, call it luck that I am recently constantly bumping across those. Himalaya Herbals had a fairness cream before ( showing a photo at the end), but even though I bought a tube out of curiosity, I never used it much and it has sat around to expire. Now that they have repackaged and reformulated and sent over one, I am using this one off and on. of put me to some ease. Even then, I am too afraid. The cream comes in a glass jar and the package feels quite luxurious. It is mildly scented and affordable at 245 Rupees for 50 grams. 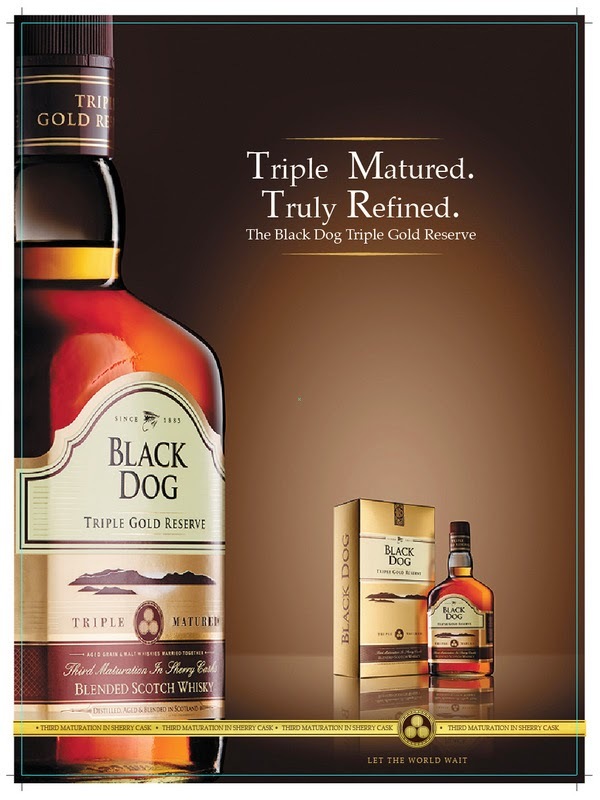 It is available almost every where. The cream looks mildly beige and thick. It is not at all oily. The thickness of the Himalaya Herbals Clear Complexion Whitening Day Cream so intimidated me that initially I would use just a teeny-weeny bit which of course did not work. Besides, in the peak of winter it was too dry. Now that it is spring and I am using a little bit more in quantity, it feels emollient and comfortable on the skin. My skin remains moist, but shine-free except on my nose. The cream does not have SPF, so, I cannot call it a 'complete care'. Besides, I got out in the sun a lot, hence, SPF is mandatory for me. I would rather use it if I am staying home ( since it has some natural sunscreen properties, but of what extent is not mentioned), I can make do. Otherwise, I use it in the evenings. I have been using it for the fifteen-twenty days straight and I am happy to see that it is effective to a certain extent. My skin looks clearer. Yes, that is very much noticeable. The acne scars which I recently incurred have definitely lightened and my skin looks much even. Point to Note: Since this cream is thick and rich, I suggest scrubbing the skin every two days which would remove the dead skin and unclog pores and that makes the cream more effective. And by this I found my skin responded to the cream way better. That being said, I would rather prefer the 'complexion cream' tag than the 'whitening' tag. It feels unethical. Do I recommend? It's because of the tag I would not. But, if you are looking for an effective cream to lighten the scars and marks and overall improvement of complexion by evening out the skin. I would ask dry skinned beauties to stay away from this one since it's not very moisturizing. Shall I repurchase? I might. Honestly. can it be used at night ? No. I would definitely discourage it because it would be too heavy. Exactly. If the weather turns any drier than this, I definitely need something more than the cream. Let me know if the extra tip helped you. Thank you so much. Your encouragement actually makes my day brighter. I'm wanting to try this from long but would it be good as a day cream on outdoors? Since it does not indicate the SPF factor, I would discourage it. That is, in my opinion, no. Sounds decent enough to even skin tone.